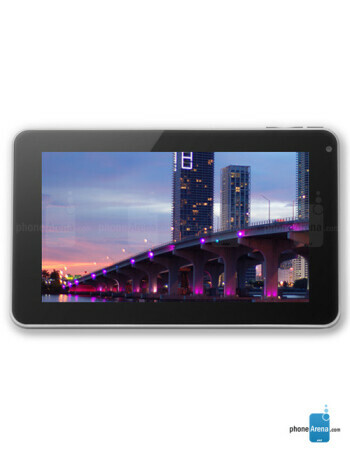 The Alcatel OneTouch T10 Tab tablet runs on Android 4.0.3 Ice Cream Sandwich. it features a 7-inch 800×480 pixel display, a 1GHz Rockchip RK2918 ARM Cortex-A8 single core processor, 1 GB DRAM DDR3 memory, and 4GB of flash storage. The tablet also comes with a microSD card slot (expandable up to 32GB of additional storage), micro USB port, 0.3MP front-facing camera (VGA). 802.11b/g/n WiFi, a micro USB port, mini HDMI port, and a headphone jack.